25 Best Affordable Long Lasting Waterproof Mascaras for Swimming! What is the best waterproof mascara for swimming? Where to buy affordable waterproof mascaras for the beach? What is the best long lasting waterproof mascara? Looking for the best affordable waterproof mascaras for swimming, that don’t budge, smear, runs, is smudge resistant, and long lasting? Here’s 25 best waterproof mascaras for swimming that wont run, and will last whether you swim, cry or sweat! Find first impression reviews, demos and where to buy waterproof mascaras below! This Covergirl waterproof mascara is affordable and can be found at your local drugstores. The buffered bristles of the wand ensures a smooth and easy application. 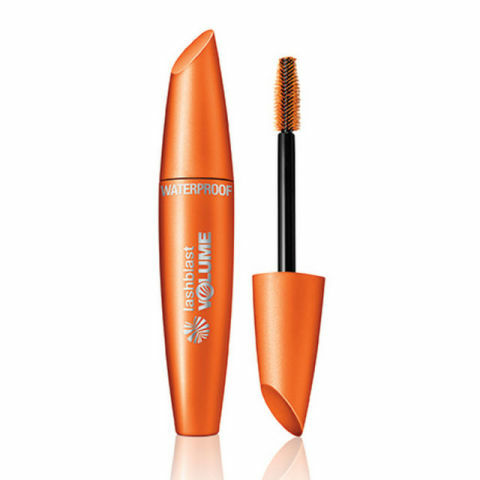 This Covergirl mascara lengthens and volumizes your lashes for a smudge free look all day. 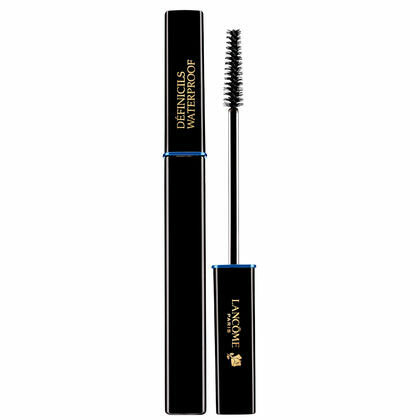 This affordable Maybelline waterproof mascara will leave your eyes looking voluminous and dramatic with each stroke. The curvature of the wand’s bristles aid in defining each lash, as it hugs your lash line. Many reviewers state that these lashes are great for sensitive eyes, and contact lenses wearers. The defined, small bristles make the application process a breeze with no smudges because you can go close to your lash line without poking yourself in the eye. A little goes a long way with this mascara. The microcrystalline wax in this waterproof mascara keeps the formula from moving into your eyes, and smudging all over. This is great for sensitive eyes, because the product will stay in place. The wax prevents the mascara from smudging while you cry tears of joys, workout, or attend events during those hot summer days that make you sweat. This Yves Saint Laurent waterproof mascara is perfect for weddings. You wont have a stream of black flowing down your face while exchange your vows, or if you are a guest at a romantic event. 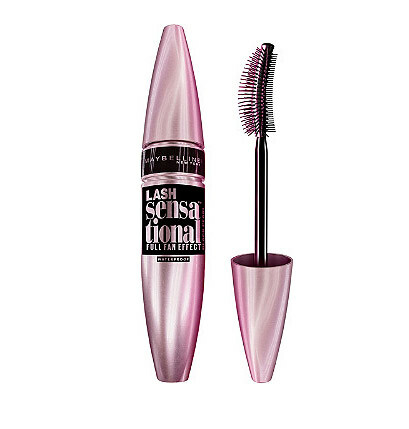 You’ll also adore this mascara’s sultry yet natural finish. 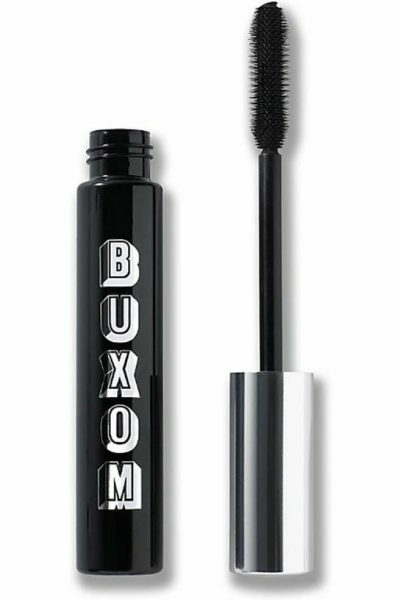 Not only does this affordable Buxom mascara creates voluminous, long lashes – Buxom’s formula contains vitamins that moisturizes your lashes all day. This lash is for you, if you love the no makeup – makeup look. The bristles evenly coats your lashes and does not leave it feeling clumpy. 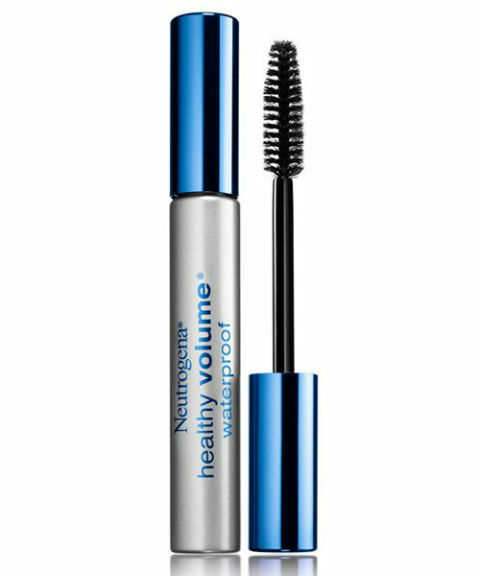 This affordable neutrogena waterproof mascara is perfect for humid days because of its long lasting waterproof properties. This foundation is smudge free and will make your lashes thick, and long all day. You guessed it! These lashes will give you dramatic “bad gal” eyes. Your long, defined lashes would be an added touch to a smoky eyeshadow look. This affordable clinique waterproof mascara is also great for sensitive eyes and contact lenses wearers. The Clinique mascara does what it says! It creates a “high impact” look while making your eyelashes look pronounced and dramatic. “I use several Clinique mascara’s but I use this one on days that I need my mascara to stay in place no matter what. Swimming, cardio work out, hot Texas summer days. Everything. 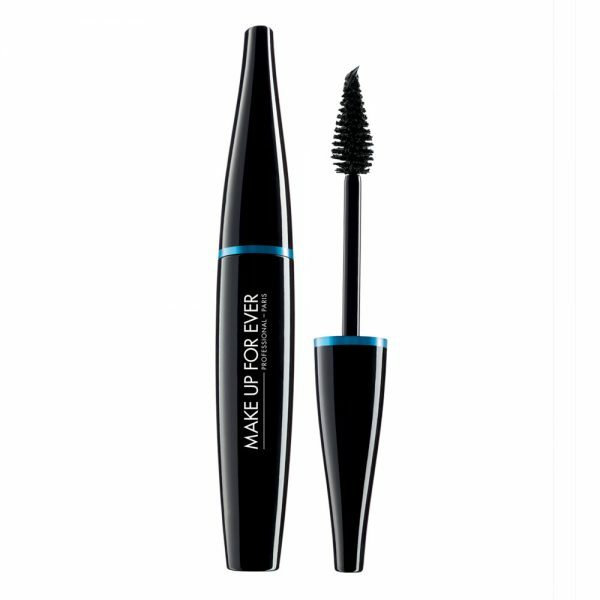 This Make Up Forever waterproof mascara ensures voluminous, lengthy eyelashes with each stroke. The tip of the application wand allows for great detail. Gone are the days of not lengthening your inner eyelashes! “Didn’t reach for this product at all when I first purchased it, the wand was very big, lots of product, and overall just found it annoying to work with. 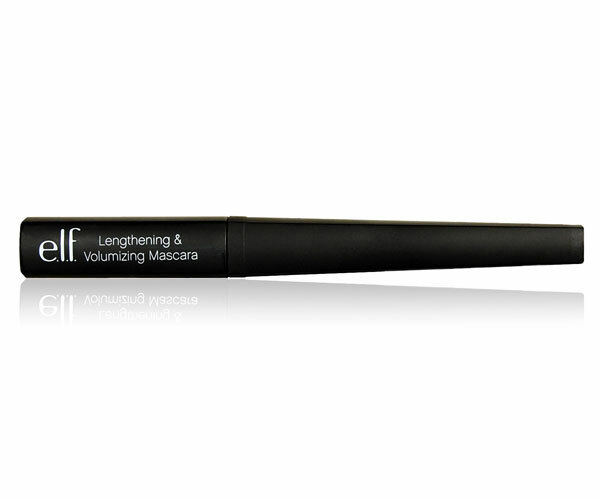 You will not break the bank with this affordable ELF waterproof mascara which lengthens and volumizes your lashes. 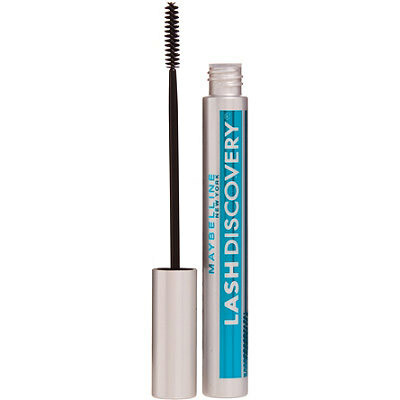 This mascara creates a natural look, and is smudge free. Previous Post Womens Patchwork Jeans – Denim Trend Fall | Are Patchwork Jeans in Style? + How to Wear Patchwork Jeans!